Sales decides most of these leads aren’t qualified. They tell the marketing department they need more leads. And the cycle continues on...and on. What is the cause of this deadlock? What if I told you that it boils down to the misaligned understanding of what kind of a lead a marketing campaign is supposed to produce for the business. It's also common to have varied expectations of when a lead turns into a qualified one. The sales team will typically hope for qualified leads that are ready to be closed. The marketing team will want to have more leeway and prefer to work on the volume of leads instead. To begin to solve or even narrow this misalignment between marketing and sales, we can turn to Lead Lifecycle stages. Take note that at this stage, your sales and marketing teams should've already talked about Goals of the campaigns and established an agreed Buyer Persona to reach out to. If not, we've also written a comprehensive guide to developing good buyer personas profiles and a time-saving template for you and your teams to work on. Lead Lifecycle Stages help track your contacts based on where they are at in your marketing and sales process. With it, you will understand better how leads are handed off between marketing and sales. You can better identify the leads to nurture with good content. And be in control of how many right fit prospects you have in your pipeline. Subscriber: contacts who know of your business and have opted in to hear more from your team. These are likely visitors that have signed up for your blog or newsletter. Marketing Qualified Lead (MQL): contacts who have engaged with the team's marketing efforts, but are still not ready to receive a sales call. An example of an MQL is a contact who responds to a specific form in a marketing campaign. Sales Qualified Lead (SQL): contacts who have indicated through their actions that they are ready for a direct sales follow-up. An example of a SQL is a contact who submits a question about your product through a contact form. 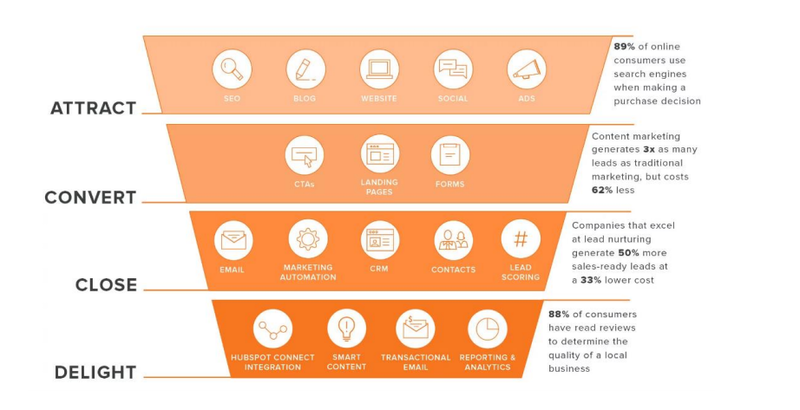 Hubspot went further to describe the sub-stages: Lead Status within a Sales Qualified Lead. It's probably one of the most important and granular segments of the Lead Lifecycle stage. It gives the business the ability to segment the SQL with better context. And we know that segments allow us to provide the right content to these SQLs, either by email or actions. Once you’ve formalized these definitions between Sales and Marketing, the next step is to create a Service Level Agreement (SLA). This agreement defines Marketing’s commitment (like 100 qualified leads per month or quarter) and how the sales team will respond (for example, follow up at least 3 times with the marketing qualified leads within 24 hours). 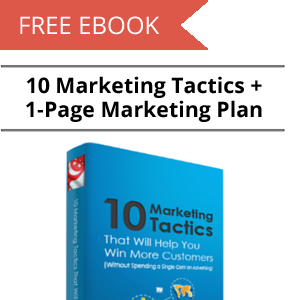 This will help marketing teams understand the impact of their strategy, and sales appreciate the leads they receive from marketing. According to HubSpot’s 2018 State of Inbound Report, just 26% of organizations say they have a tightly aligned SLA - establishing that SLAs are still not common. However, marketers who do have internal SLAs overwhelmingly say their marketing strategy is effective. Pointing to the impact that SLAs have in building better cooperation and performance between sales and marketing teams. With Leads Lifecycle Stages and a SLA in place to bind your Sales and Marketing team as a cohesive unit, adopting Inbound is the natural next step. HubSpot defines Inbound as a method of attracting, engaging, and delighting people to grow a business that provides value and builds trust. As technology shifts, Inbound guides an approach to doing business in a human and helpful way. Simply said, Inbound is a better way to market, a better way to sell, and a better way to serve your customers. Because when good-for-the-customer means good-for-the-business, your company can grow better over the long term. Inbound Marketing is an approach of designing your campaigns for conversions for different stages of the buyer journey - Awareness, Consideration and Decision. You do this by providing valuable content that your ideal customer or buyer persona actually wants and is willing to provide information in exchange for that content. You can read more about how to create your buyer personas for your company in The Ultimate Inbound Marketing Guide to Buyer Personas. 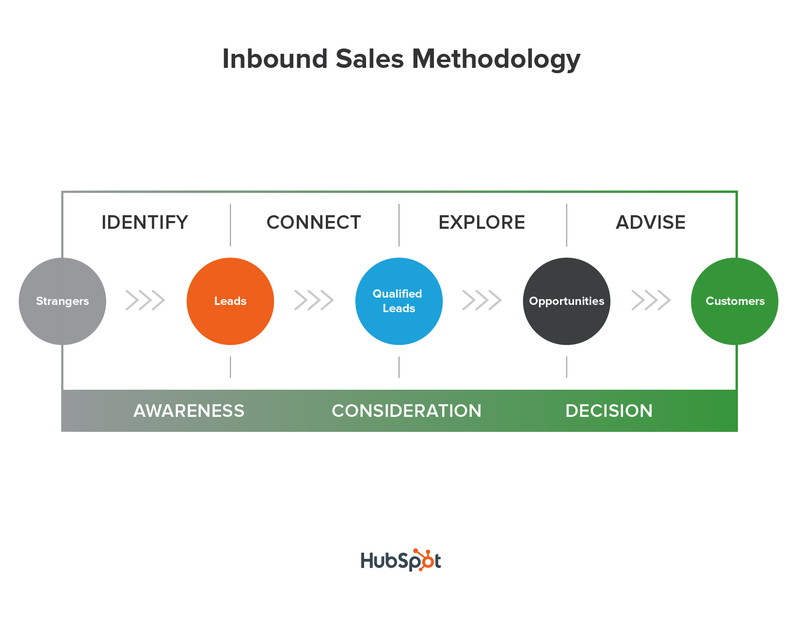 Inbound Sales Methodology is a vital part of the Inbound movement. Inbound sales organizations develop a sales process that supports the prospect through their buyer's journey from Awareness, Consideration to Decision stages. Using the four actions of Identify, Connect, Explore, and Advise, an inbound sales team helps move marketing and sales qualified leads to becoming opportunities and eventually customers. 1. A 4 minute read on The Inbound Sales Methodology on what the 4 actions meant. 2. An 8 minute read on A New Framework for Prospect-Fit by Hubspot known as GPCTBA/C&I that is used during an exploratory call. 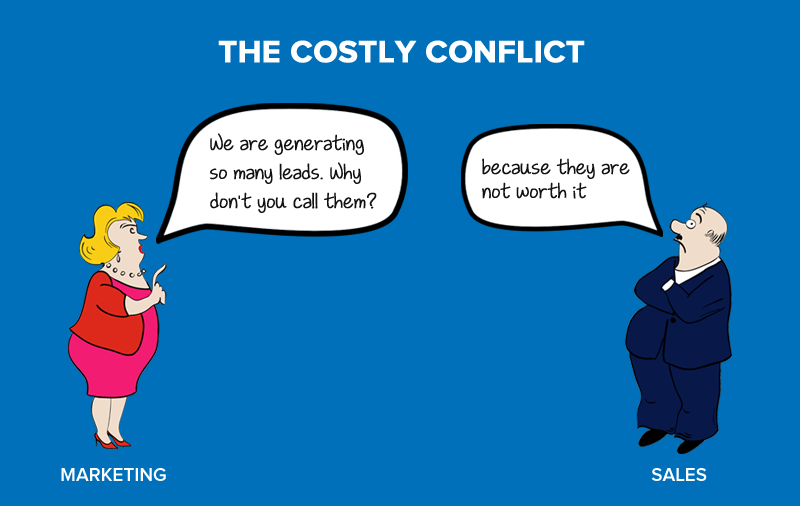 You probably have some understanding of the conflict between your sales and marketing team now. It could even be an "AHA" moment - like what I experienced when I first came across Inbound and its philosophy. I will also hazard a guess that you are intrigued at the possibilities of changing how you run your sales and marketing efforts. My advice: Take your time to do your research and reading (check out our Buyer Persona guide for instance). Or if you choose to speed things up a little, you can get help on adopting Inbound from a HubSpot Certified Partner. We will hear from you soon!